Serious accident on Petricani street in the Capital. 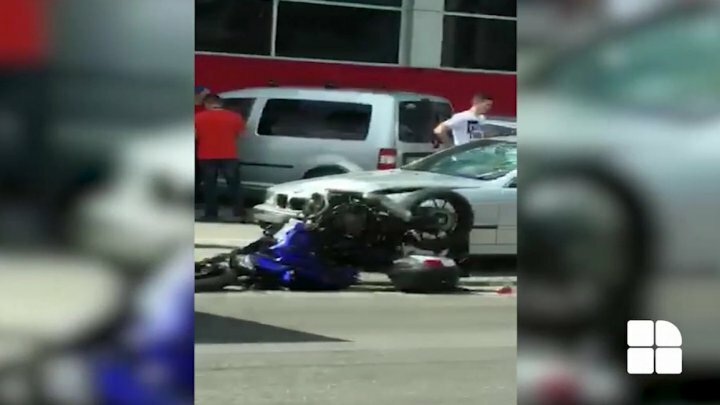 A car collided violently with a motorcycle. The images show that they are injured as a result of the incident. Probably the motorcyclist suffered, and more people give him his first aid. For the time being, the cause of the accident is unknown or who is guilty.